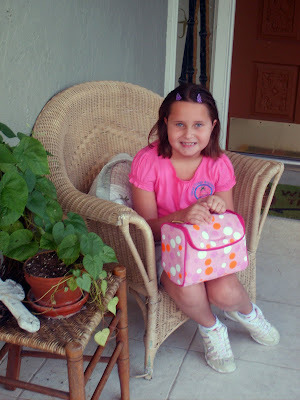 WOW, the lazy days of summer are now over and Destiny went back to school yesterday. Her very first day of 3rd Grade at IVMS. Destiny and I loved seeing everyone at school that we had missed over the summer.